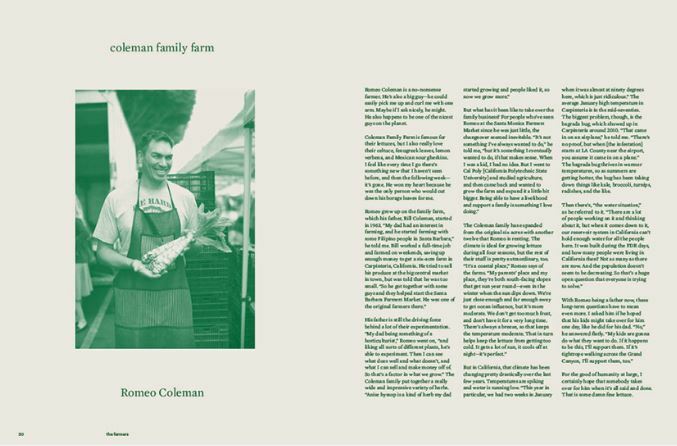 California chef Jeremy Fox is releasing a highly anticipated cookbook this spring. It is called On Vegetables and you can take a sneak peek at it right now. 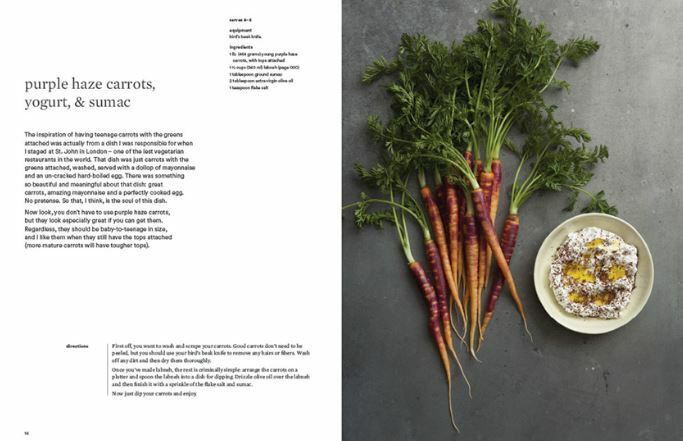 On Vegetables Cookbook is the new cookbook coming out this spring by California chef Jeremy Fox. The cookbook is released by Phaidon and will be available from the 17th of April. 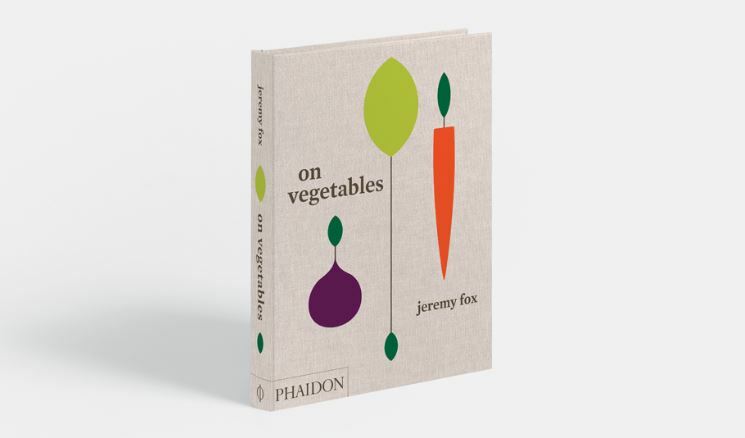 The book is the first by Jeremy Fox and its focus is of course vegetables. Over 160 recipes you’ll get the chance to take your vegetarian cooking to the next level. The recipes comes with creative methods and ingredient combinations that will highlight the flavor and texture of the food. Jeremy Fox first made a name for himself at Ubuntu in Napa Valley. Today you’ll find him at Rustic Canyon in Santa Monica. There he delivers and seasonal menu with plenty of focus on vegetables. Jeremy Fox is an award-winning chef, having garnered accolades including Food & Wine “Best New Chef 2008”, Los Angeles Times “Jonathan Gold’s 101 Best Restaurants” 2013-2016, and three James Beard nominations for “Best Chef: West”. He was previously at Ubuntu in Napa, CA, earning the restaurant a Michelin star and at Manresa in Los Gatos, CA. Fox is the executive chef at Rustic Canyon and Esters Wine Shop & Bar in Santa Monica, CA. Noah Galuten is a food writer based in Los Angeles. He has written for several publications including LA Weekly and Los Angeles magazine. He was known for many years as the blogger behind Man Bites World and currently works for the Golden State restaurant group, where he oversees Bludso’s Bar & Que locations, Prime Pizza, and Cofax in Los Angeles. 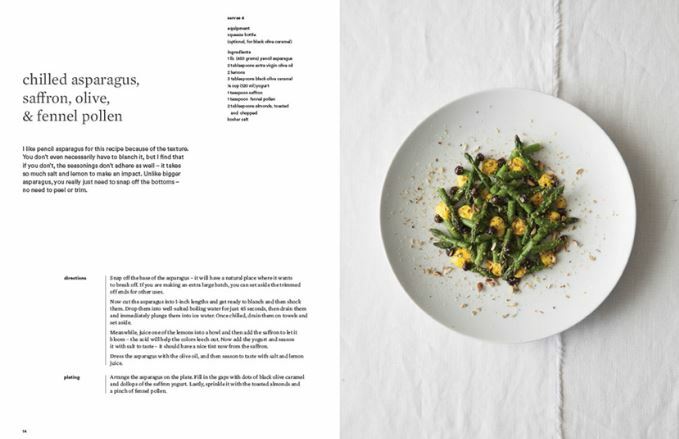 On Vegetables Cookbook will be released by Phaidon on the 17th of April and is available for pre-order now.